There’s no reason your fun should turn tragic. Just follow some common-sense guidelines from experts. • Don’t drink alcohol and don’t smoke marijuana while boating. • Don’t overload boats with more people than a vessel has capacity to accommodate, and ensure there is a life jacket for every person on board. • Wear a Coast Guard-approved life jacket appropriate for your water activity and ensure children’s life jackets fit well. 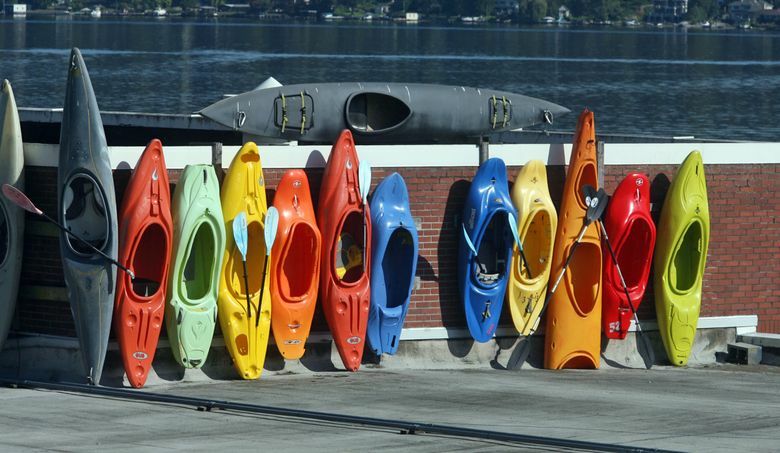 The state Drowning Prevention Network and Seattle Children’s Hospital is offering coupons for 25 percent off life jackets purchased at Big 5 sporting-goods stores. 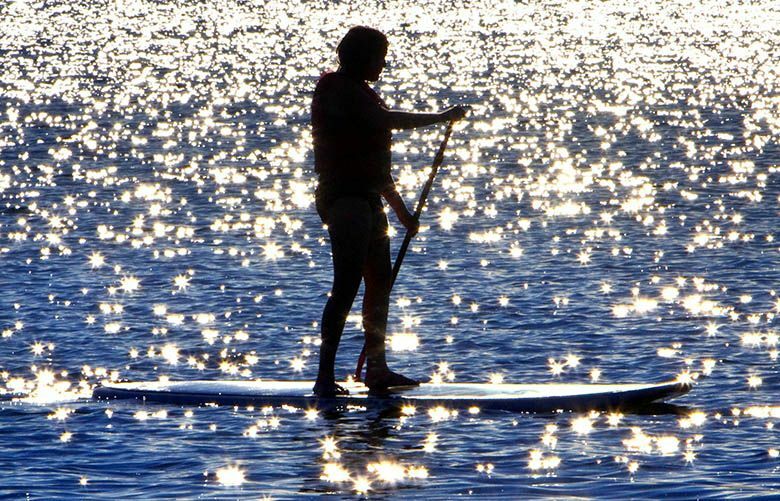 • If paddleboarding or kayaking, dress appropriately for cold water and wear brightly colored clothing; wear a personal locating device, like the avalanche beacons carried by backcountry skiers; carry a whistle, a mirror and two forms of communication — for instance, a very high frequency (VHF) radio and a cellphone in a waterproof bag. • Let friends know your planned route and when you expect to be back. File a float plan with the Coast Guard, which now has an app dedicated to the recreational boating community. • Write your name and contact information on small paddlecraft; the Coast Guard often finds derelict watercraft but can’t tell if someone is missing or a craft simply broke away from a dock. • If you find yourself in trouble, get out of the water at any cost. • If you’re a bystander, try to pull the person to safety or throw something to cling to, even if it’s a cooler or a seat cushion. • If you’re unable to help someone floundering in the water, be a good witness and provide a starting point for searchers.